Many of you know that I worked in a gas station in high school. I know how to tune up a car, change the oil, and change a tire. I have also, although only once, put a new muffler on a car. Some of you may also know, that I sold my 1991 Tercel a couple of years ago. I owned it for twenty-four years. It ran great and I had it that long because I believe in preventive maintenance. If you own a car, you know it requires regular maintenance in order to perform well and be reliable. When you purchased your car, you most likely received a recommended schedule for service. If you follow that schedule, most likely your car will continue to work well. If you don’t follow that schedule, you are taking the chance that your car will let you down. Did you know that your estate plan also needs to be “serviced” on a regular basis? Your estate plan is a snapshot of your life the way it was at the time it was created. However, over time, your family structure, your assets, and the tax laws change, so you should set a schedule to have your plan reviewed to make sure it doesn’t let you down. When should you have your estate plan serviced? 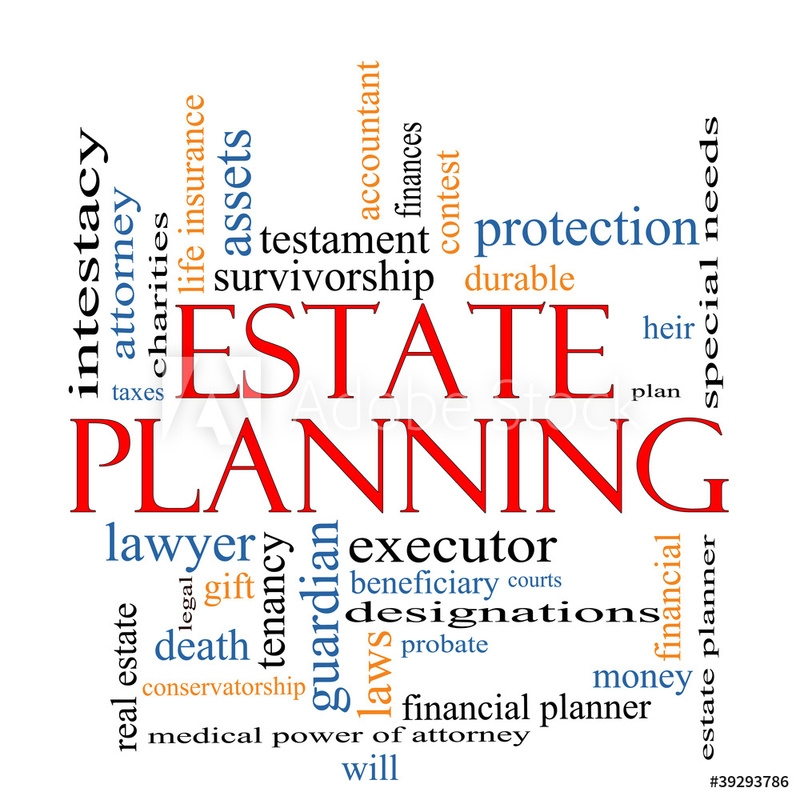 Any change in your personal, family, financial, or health situation should prompt you to review your estate plan. But, in general, I recommend that you pick a date that you will remember to review the plan each year. Your cue to remember this might be a birthday or anniversary, or in October when you change the battery in your smoke alarm and carbon monoxide detector…just any date that will jog your memory and allow you time to sit and read through your plan. If you think a change is needed, do not write on your estate plan. You should contact your Anchorage wills lawyer. Hopefully, your attorney operates like us and does not charge for quick questions such as these. You should be able to pick up the phone and speak to your attorney to ask whether your plan needs a tune-up. You should also make sure that your Anchorage wills lawyer will review your plan with you at least every three years. 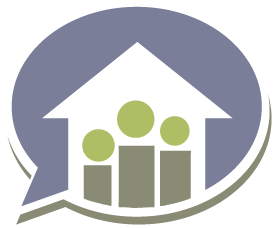 There are some things that might impact your plan that you don’t know about such as changes in federal or state laws. I hope that this list gives you an idea of whether you need your plan reviewed. If you are no longer in touch with your Anchorage wills lawyer, I welcome you to call our office at (907) 334-9200 let us know that you need an Estate Plan Checkup, and I’ll be happy to review it with you.